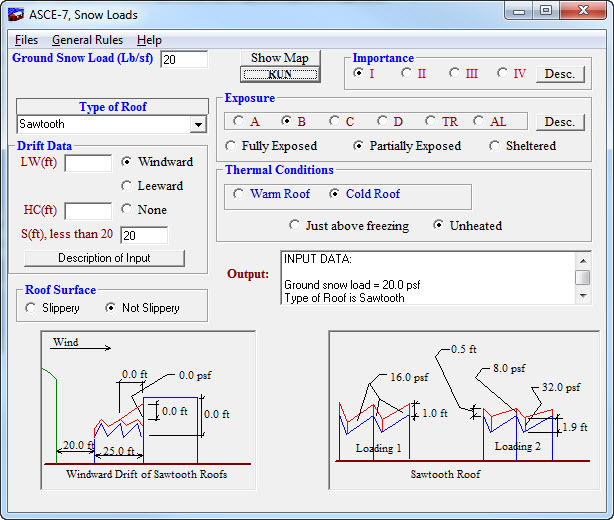 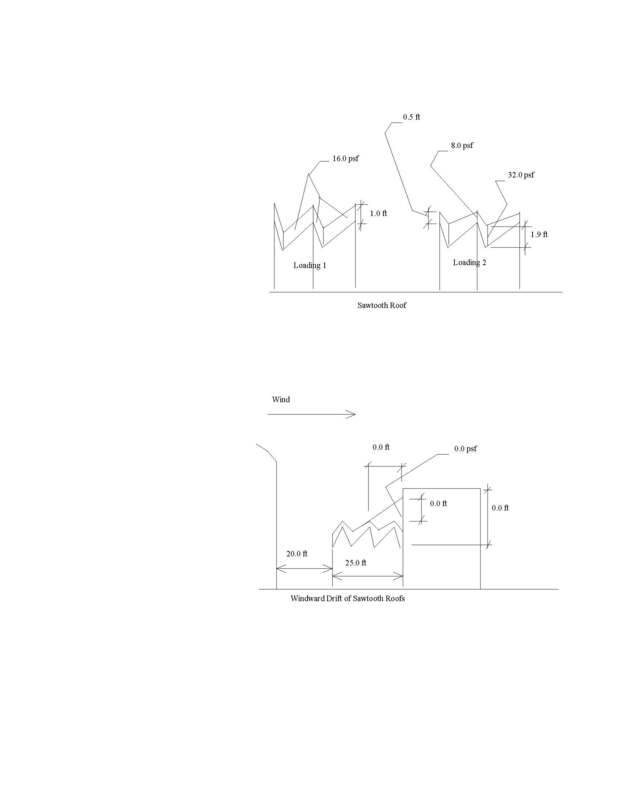 (US Units Only) This program makes the complex ASCE-7 snow load analysis simple. 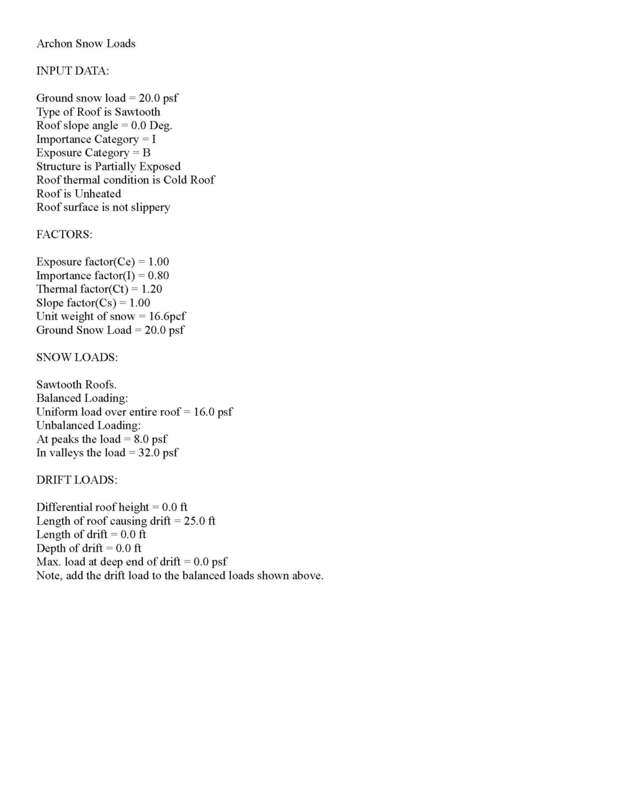 This is the second in our series to replace the old BOCA program. 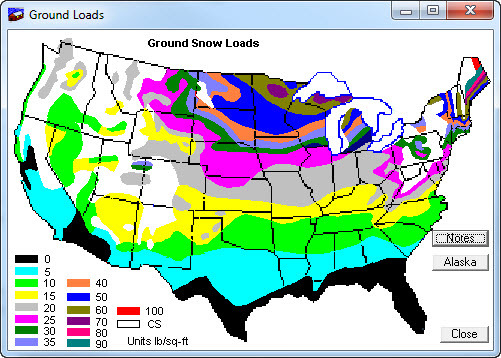 This program gives you your snow loads within seconds, without the hassle of flipping through the code pages.